A translator at the doctor’s office: what’s your blood type? Translators have a rare blood type. 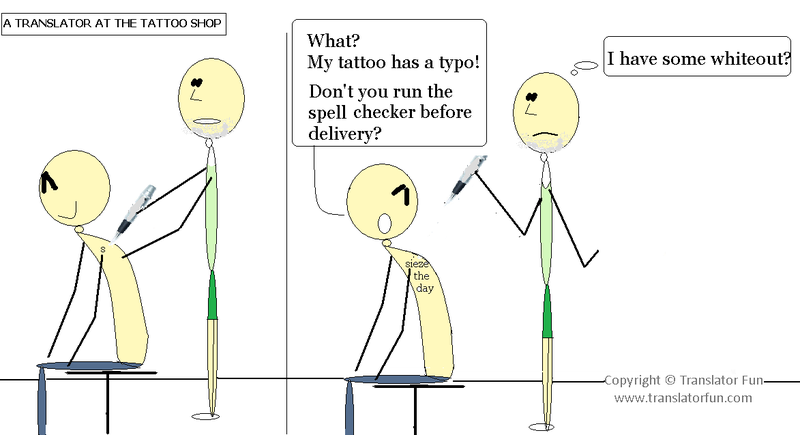 Translators have a rare blood type and are easily affected by typos. Do you enjoy Translator Fun? Subscribe to Translator Fun’s YouTube channel or become a sponsor. 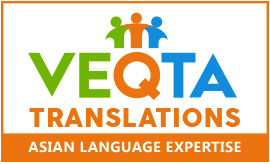 Need a quality medical translation services for life sciences? You can count on The Translation Company Group LLC, a leading provider of document translation based in New York. How do you know a translator is having a nightmare? Translators are obsessed with language and are passionate about it so one of the worst things that can happen to them is finding writing errors in their sleep. How do translators cope with insomnia?